Paul Weller, Producer, Recording Arranger, MainArtist, AssociatedPerformer, ComposerLyricist - Brendan Lynch, Producer, Recording Arranger, AssociatedPerformer Copyright : ℗ 1992 Go! Discs Ltd.
Paul Weller, Producer, Guitar, Bass Guitar, Keyboards, Percussion, Recording Arranger, Vocalist, MainArtist, AssociatedPerformer, ComposerLyricist - Brendan Lynch, Producer, Recording Arranger, AssociatedPerformer - Steve White, Drums, AssociatedPerformer Copyright : ℗ 1992 Go! 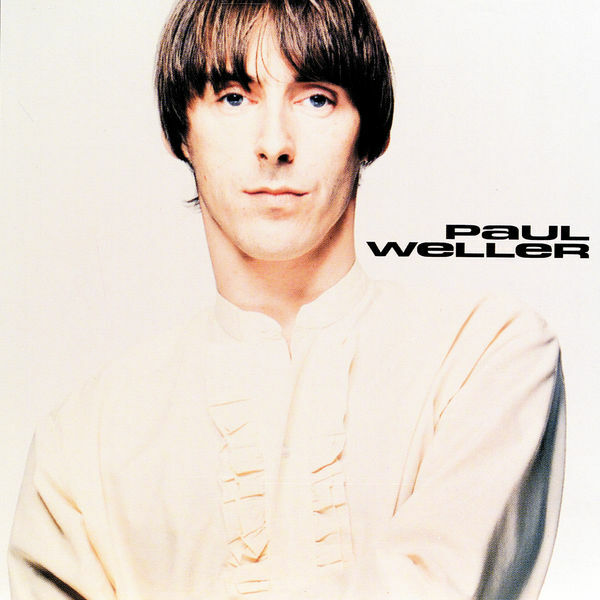 Discs Ltd.
Paul Weller, Producer, Recording Arranger, MainArtist, AssociatedPerformer, ComposerLyricist - Brendan Lynch, Producer, Recording Arranger, AssociatedPerformer - Paul Christopher Bangs, Producer, Co-Producer Copyright : ℗ 1992 Go! Discs Ltd.
Paul Weller, Composer, Producer, Recording Arranger, MainArtist, AssociatedPerformer, ComposerLyricist - Brendan Lynch, Producer, Recording Arranger, AssociatedPerformer - Steve White, Composer - Jacko Peake, Composer Copyright : ℗ 1992 Go! Discs Ltd.
Mick Talbot, ComposerLyricist - Paul Weller, Producer, Recording Arranger, MainArtist, AssociatedPerformer, ComposerLyricist - Brendan Lynch, Producer, Recording Arranger, AssociatedPerformer Copyright : ℗ 1992 Go! Discs Ltd.
© © 1992 Go! Discs Ltd.